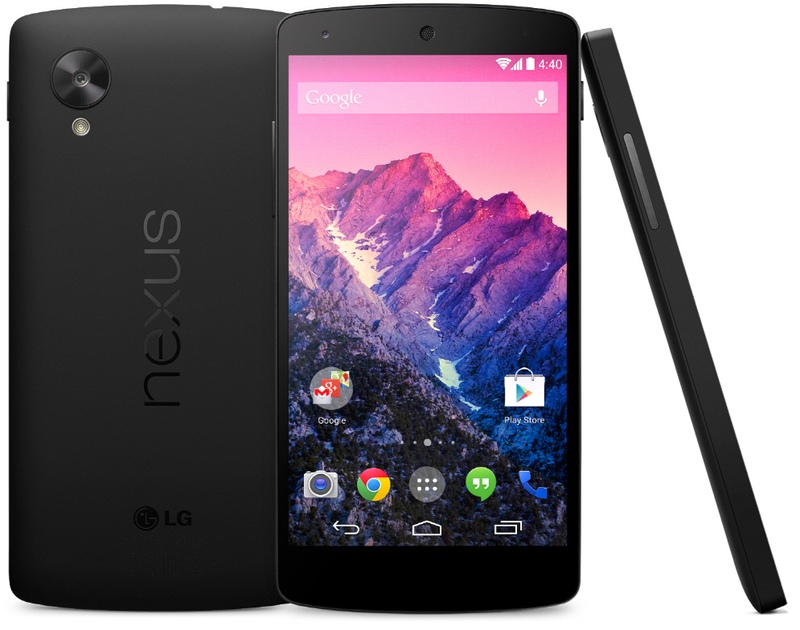 Originally released October 31, 2013, the Nexus 5 is arguably one of the most popular smartphones of all time. Featuring a quad-core Snapdragon 800 processor, 2GB RAM, 16/32GB storage, 8-megapixel camera, and the latest version of Google’s Android operating system, it’s a beast of a mobile device. As other companies release their own flagship smartphones, however, the Nexus 5 is somewhat overshadowed. We can’t talk about reasons to buy the Nexus 5 without mentioning its price. If you’re looking to get your hands on a high-end smartphone, you can expect to pay upwards of $600 (or more). The Nexus 6, for instance, costs a staggering $649 for the 32GB model without a contract, while the Galaxy S5 costs slightly more. Of course, the Nexus 5 is priced considerably lower at just $349 for the 16GB model and $399 for the 32GB. Another reason why you should buy the Nexus 5 is because it runs the purest form of Android possible. 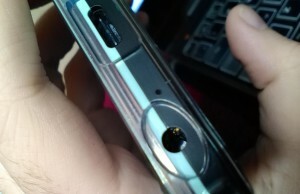 It’s not uncommon for smartphone manufacturers to include their own mods or themes on top of Android, watering down the experience for the user. With the Nexus 5, however, you can rest assured knowing that you’re getting the very best Android experience possible. Google even pushes new Android updates to Nexus devices first, which is apparent from the recent Lollipop update. We discussed this in a previous blog post here at TheNexus5.com; Google has stopped production on the Nexus 5. This doesn’t necessarily mean it will stop selling the device (not yet, at least), but you may see the dreaded “out of stock” message on Google Play if you wait too long. The bottom line is that you should act now to buy a Nexus 5. Otherwise, you could find yourself stuck with some overpriced, mid-range handset that fails in comparison to the Nexus 5. Better Than The Nexus 6? The Nexus 5 is arguably better than its successor, the Nexus 6. It’s easier and more comfortable to hold, costs about 50% less, and benchmarks show it’s faster. Everyone is entitled to their own opinion, but consumers and critics alike are saying the Nexus 5 trumps the Nexus 6, which is pretty astounding given the all of the pre-launch hype surrounding the Nexus 6. What are your thoughts on the Google Nexus 5? Let us know in the comments section below! 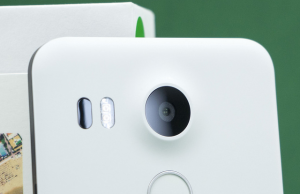 Next Story → Thinking About Upgrading To The Nexus 6?